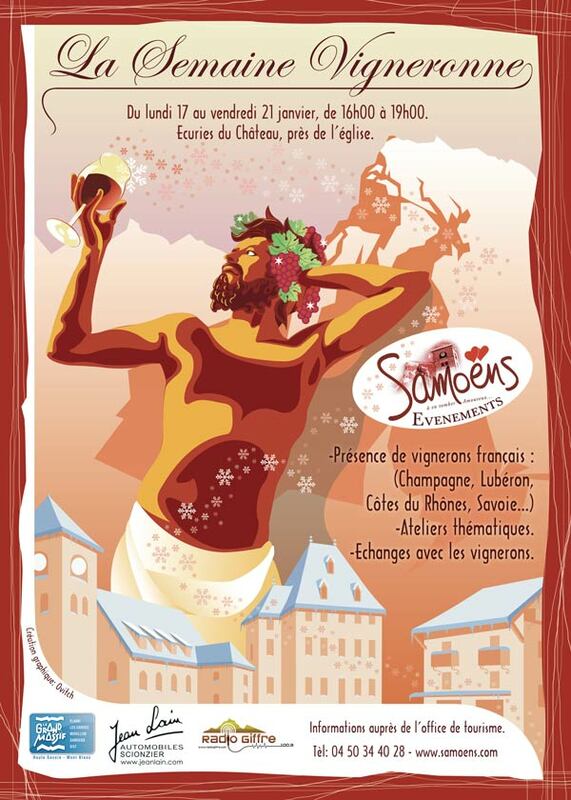 Pour tous ceux qui sont passionnés de vin, la première édition de la semaine Vigneronne aura lieu de 17 janvier au 21 janvier 2011 à la région de Samoëns. The new Beaujolais wine is coming! As each year, Beaujolais region is launching its new wine. For those who love and enjoy the wine tastings and new experiences, you have an appointment on November 18 with the new Beaujolais wine 2010. This is a good way to star approach to wine and oenotourism activities. « From the end of the summer, and after having carefully tended the vines that are so precious to him for 9 months, the vine grower checks his grapes every day to decide on the day to harvest and get the very best from them. Beaujolais Nouveau’s main qualities lie in its exuberance and youth, giving no-nonsense tastiness. You get this by gathering in the bunches at peak ripeness. The winemakers know-how is the only reliable instrument to aid in the choice of this key moment ».